Dark chocolate and chilli. Love those two together. 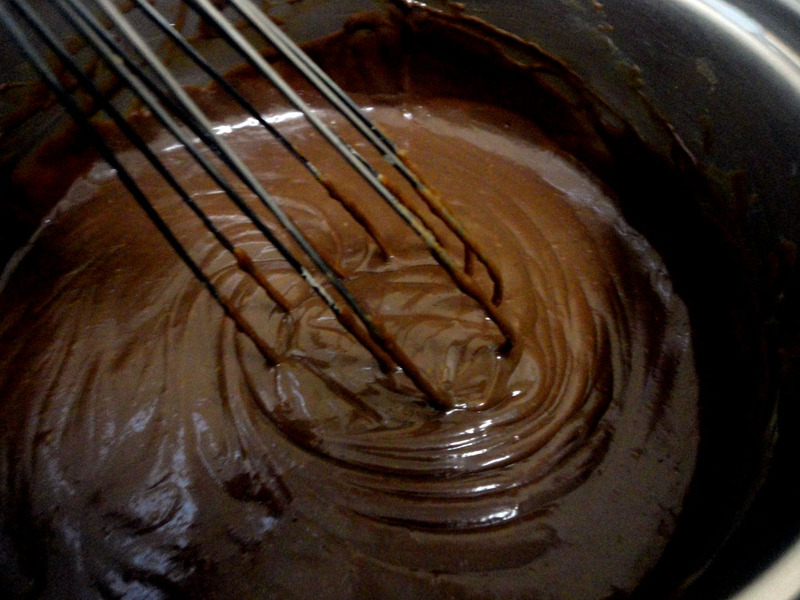 Thanks to the Aztecs who first served chocolate as a drink and added chilli to make it a special beverage. 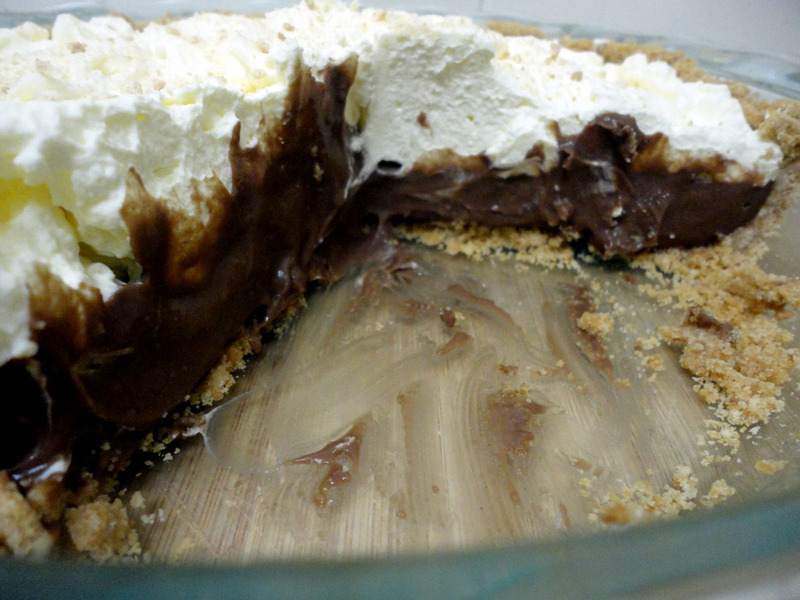 So, what about a chocolate cream pie with a hint of chilli and espresso? 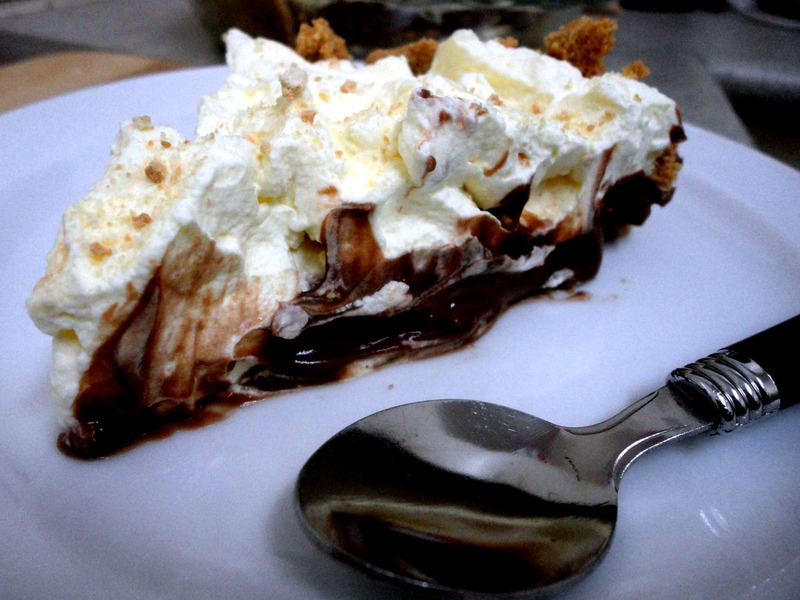 Now that is absolutely one special dessert pie! 1. Preheat oven to 190°C. 2. 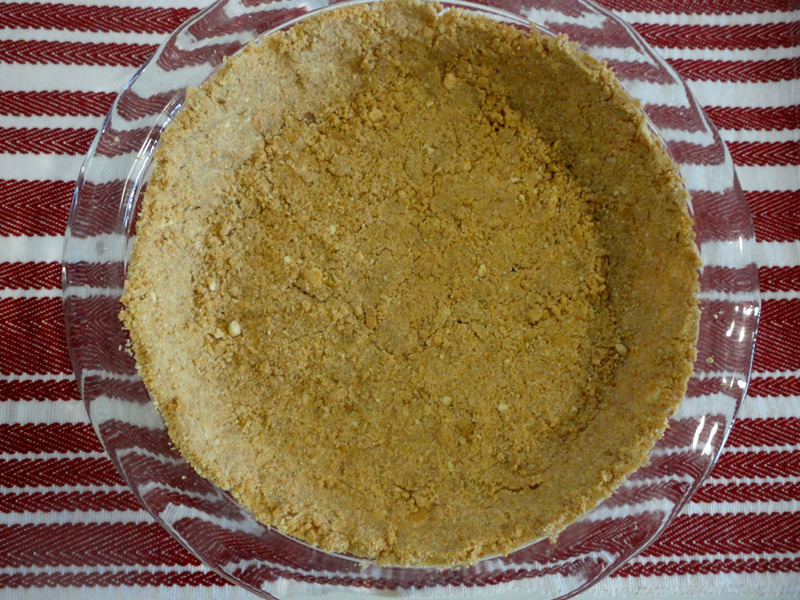 To prepare the crust, reserve 1 tablespoon crumbs for topping. 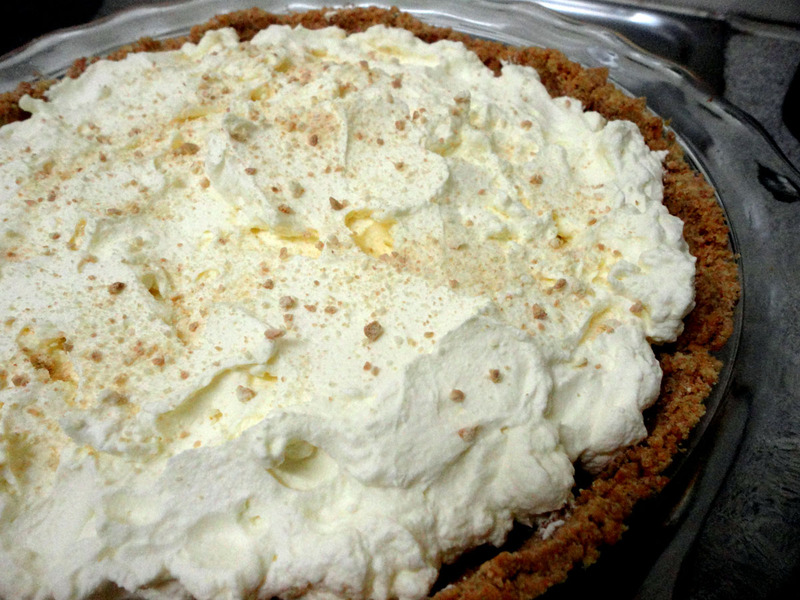 Combine the remaining crumbs, 2 tablespoons sugar, cinnamon, and 1/8 teaspoon salt in a bowl, stirring well. Stir in egg white and butter. 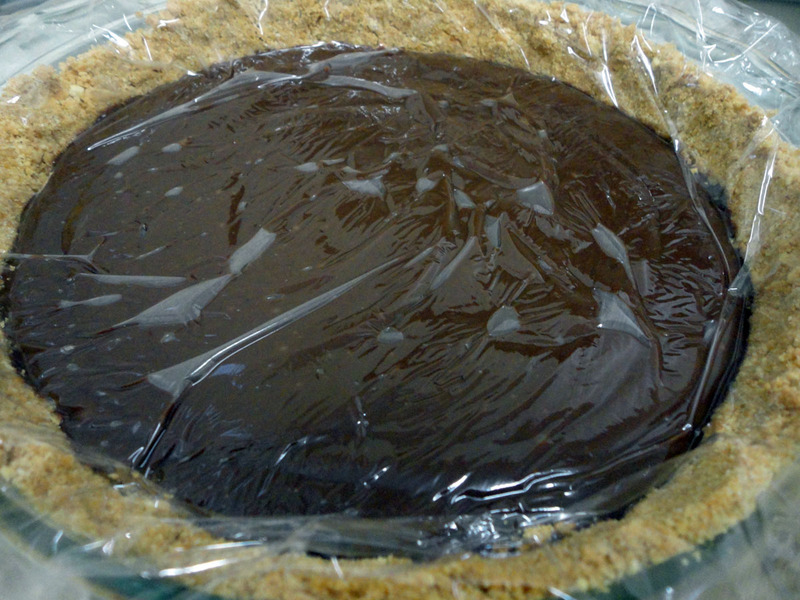 Press crumb mixture into bottom and up sides of a 9-inch pie plate coated with cooking spray. Bake at 190°C for 9 minutes or until lightly toasted; cool completely on a wire rack. 15 Aug	This entry was published on August 15, 2012 at 9:28 pm. 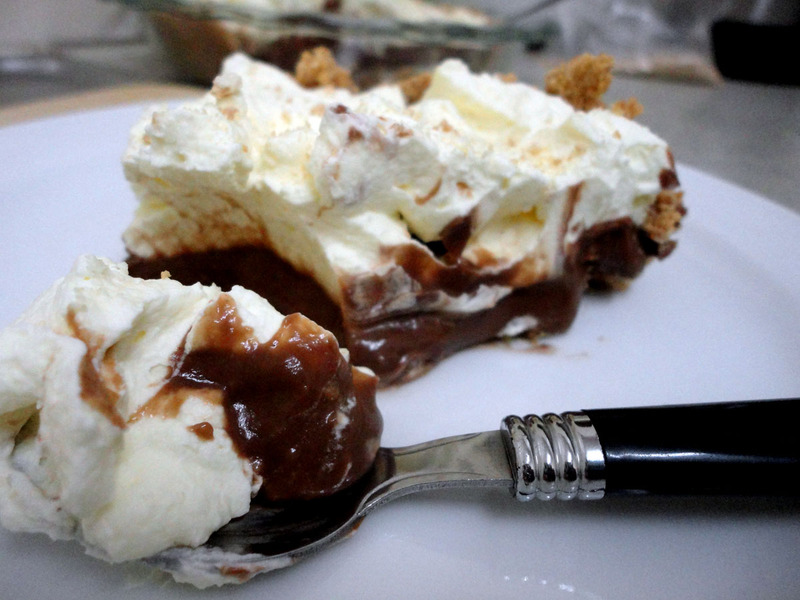 It’s filed under bakeware, baking, cooking, desserts, family bonding, food, Quick Desserts, Quick Meals, recipes, Sweet treats and tagged Bake, Chocolate, chocolate cream pie, Cook, Cream pie, crumb mixture, Dessert, Egg yolk, food, Milk, Tablespoon, Teaspoon. Bookmark the permalink. Follow any comments here with the RSS feed for this post.